your partner for a healthy future. UQ Health Care is a primary care, clinical innovation and research organisation, owned by The University of Queensland. 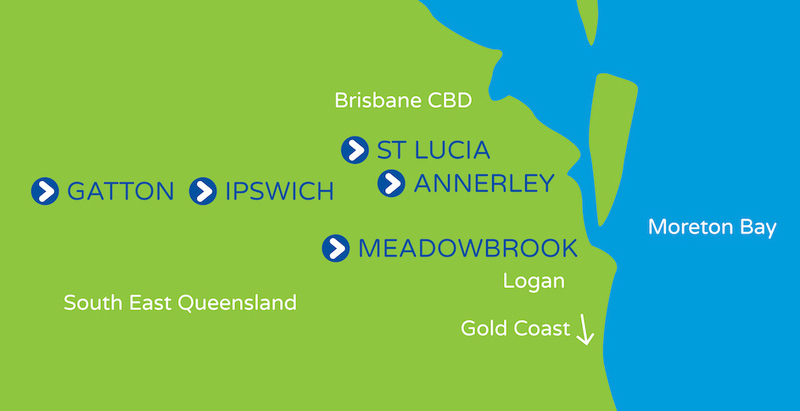 Our dedicated team of GPs, nurses, allied health professionals and specialists provide care across our five medical clinics in Ipswich, Annerley, Meadowbrook, St Lucia and Gatton.